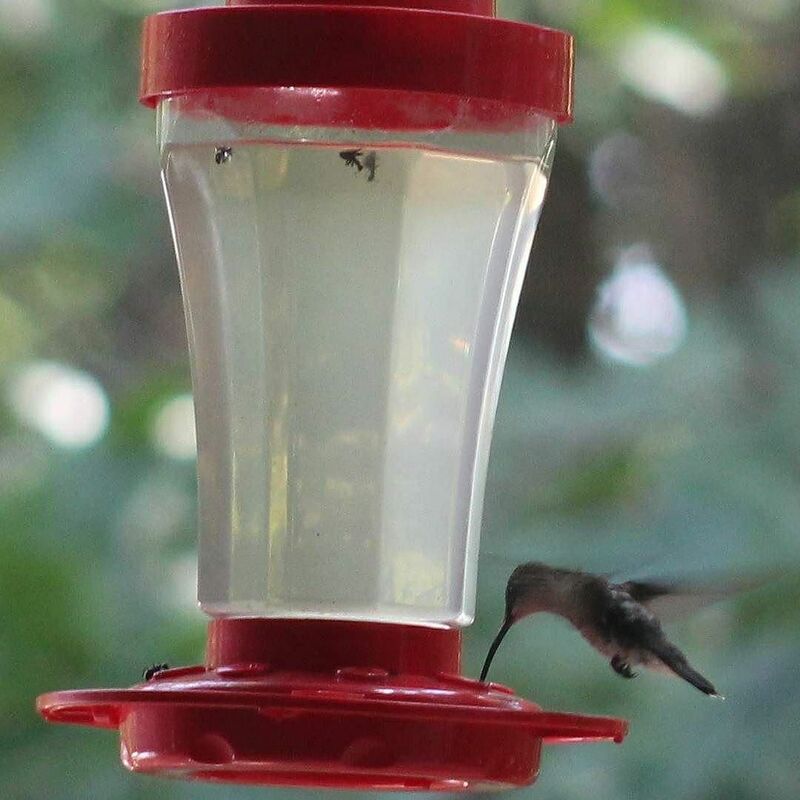 How much fermented sugar water does a hummingbird need to get drunk? This entry was posted in Feathered Friends. Bookmark the permalink.